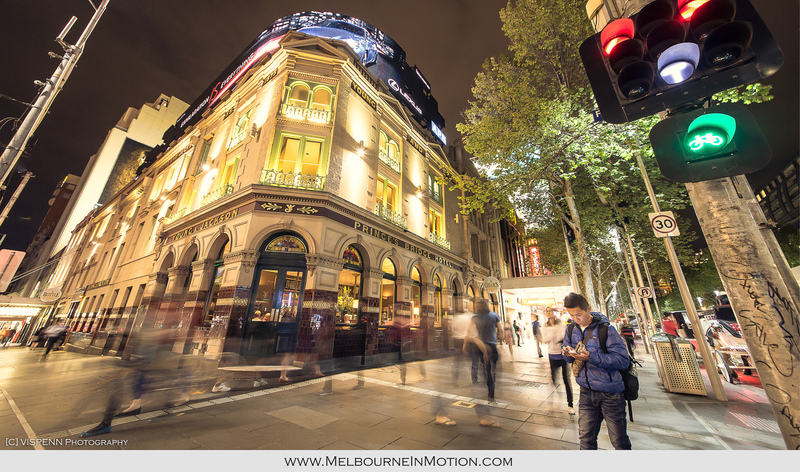 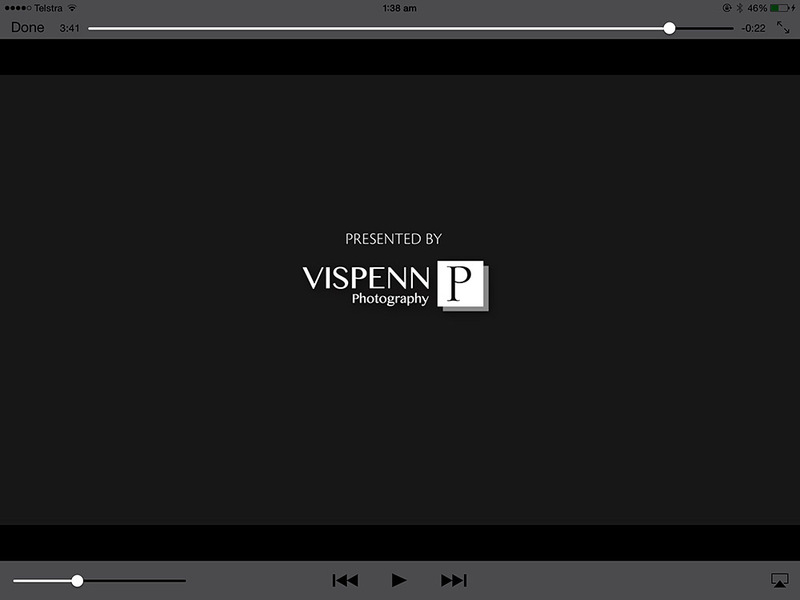 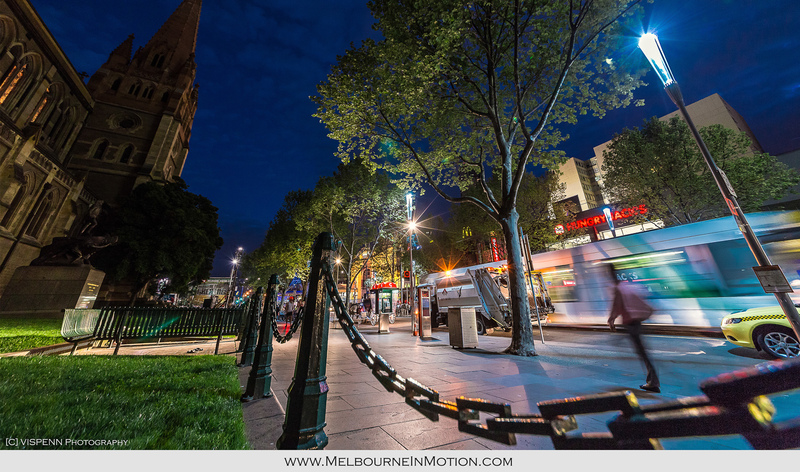 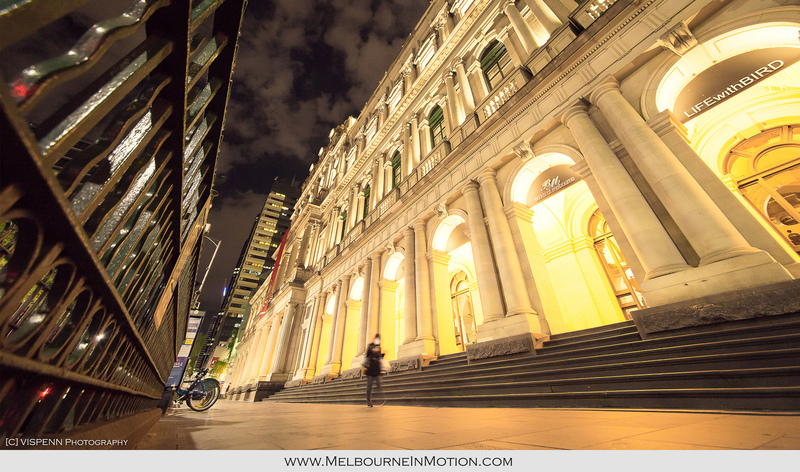 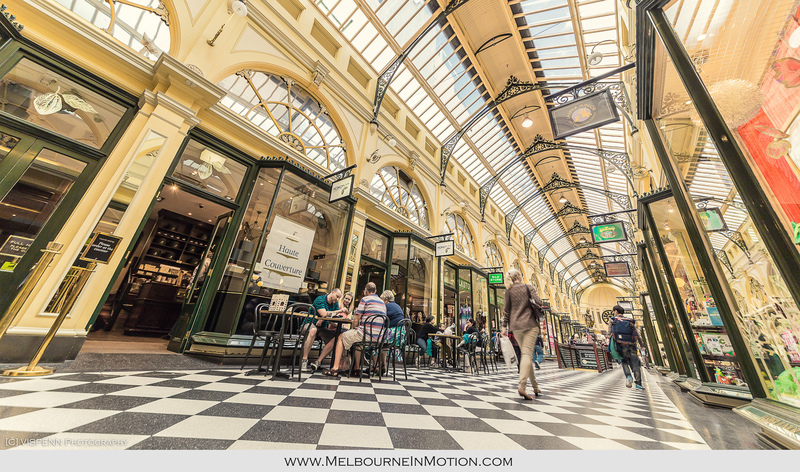 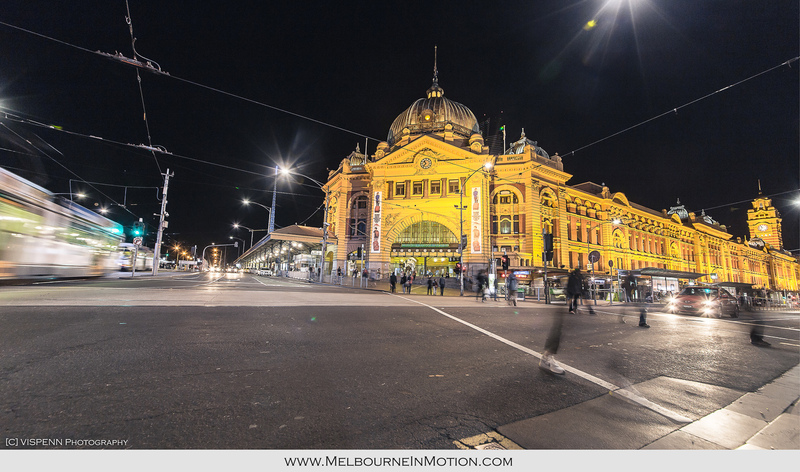 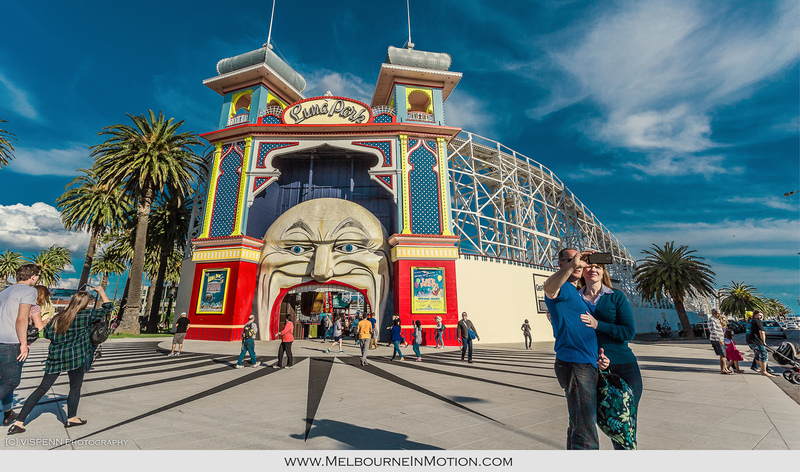 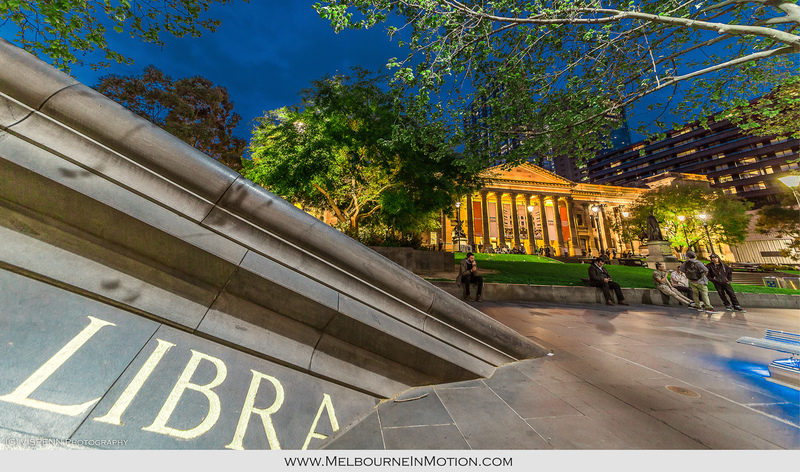 Melbourne in Motion is a time-lapse video which will take you on a journey through Melbourne. 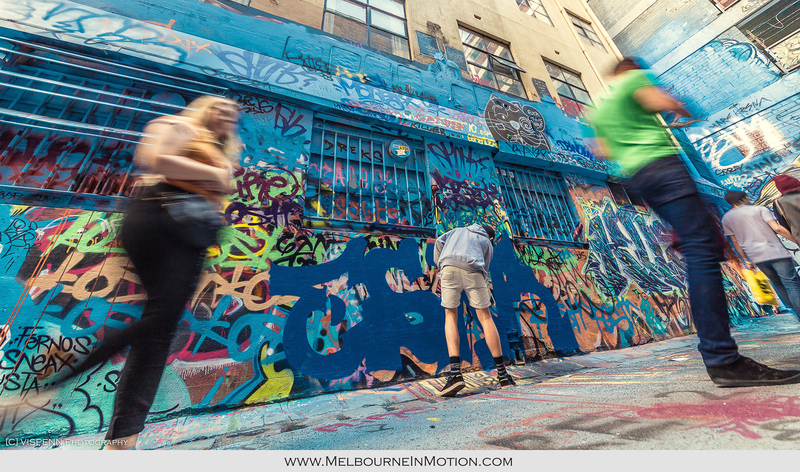 The distinctive style of this video is intended to stimulate the feeling of traveling through time and space in Melbourne. 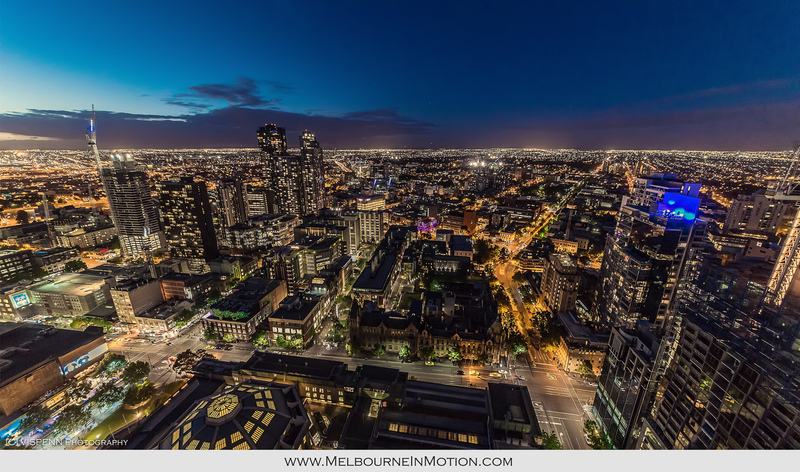 This time-lapse video is 4 minutes in duration, and features more than 40 different locations in Melbourne with about 20,000 images which were edited and composited in 3 months. 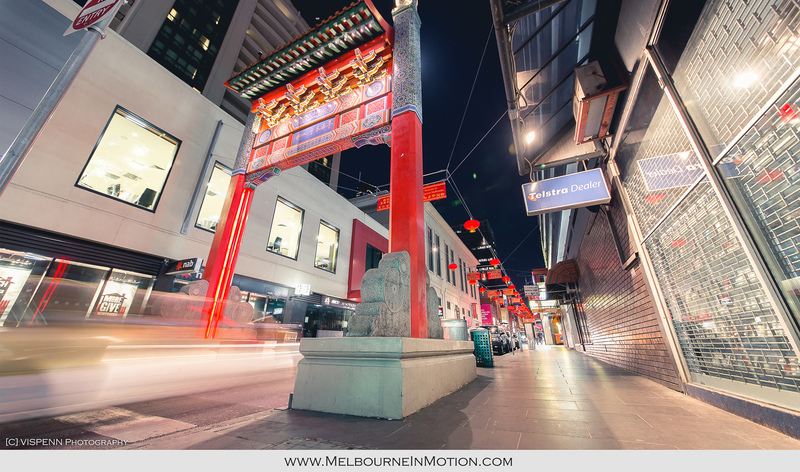 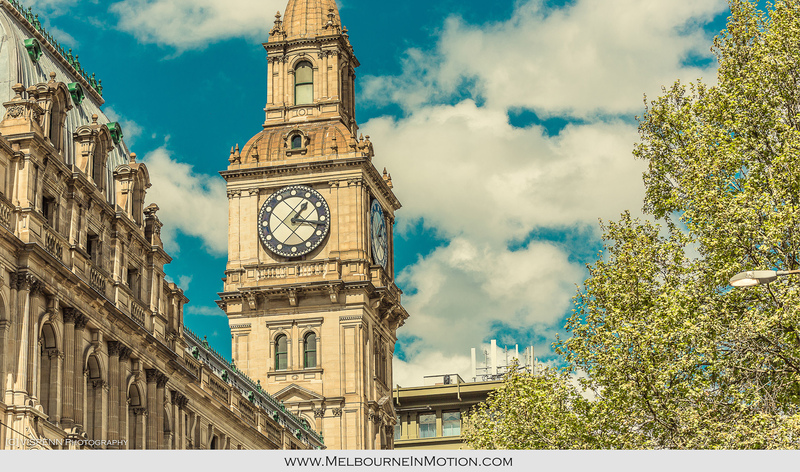 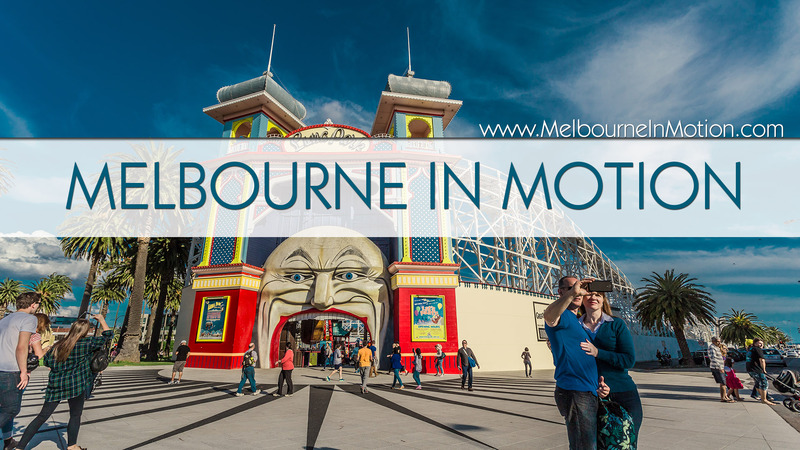 Regardless of whether you are new to Melbourne or have lived in the city for a long time, this time traveling experience will provide you with new visual perspectives for this vibrant city.